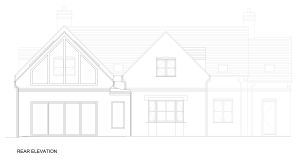 Our activities are not just limited to architectural design and project management – we can also offer a range of different planning and building regulation services for our clients. The latest success has come from a Change of Use planning application which we submitted to Luton Borough Council on behalf of Dallow Primary School. The School wished to convert an empty caretaker’s house into usable space for educational purposes, specifically to create a meeting room and office, and also to provide lots of additional storage space. We used a Design and Access Statement to explain the case, and the application to convert the house from category C3 (dwelling) to D1 (educational use) was granted permission this week. The School are delighted, and will start using the house for intervention and staff meetings when the new term begins in September. 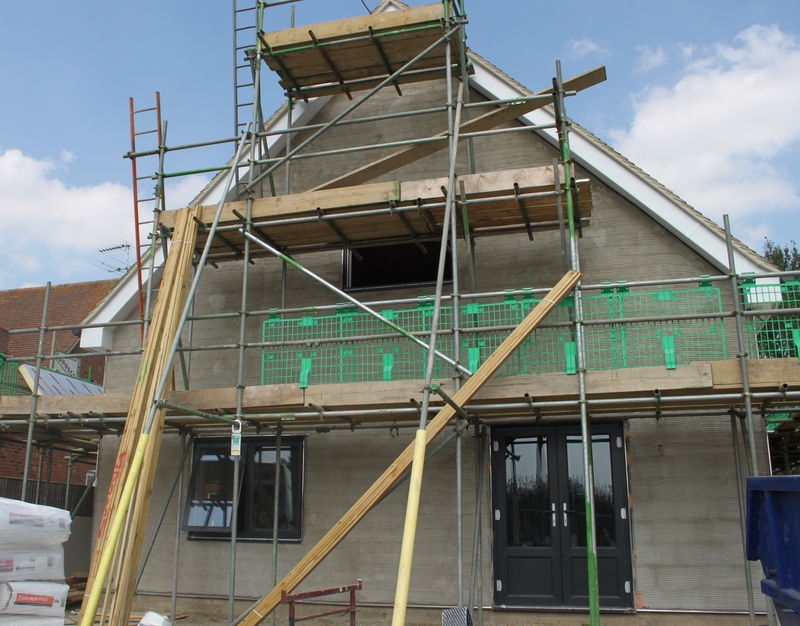 Good progress has been made this summer on a residential construction project in the Buckinghamshire village of Haddenham – just down the road from our office. Our clients had aspirations to change the internal living spaces of their home, and also felt that the style of the house was dated. They asked for our advice and suggestions for making wholescale improvements. After some concept work, we were able to suggest raising the roof by one metre to create a spacious first floor to accommodate three new double bedrooms. Dormer windows help to provide natural light to the upper storey. The ground floor will also be transformed with wide bi-fold doors in the rear elevation, and a large kitchen/dining room to the front. The build, which has been undertaken by local construction firm Eclipse Building Contracts Ltd, is now well over half way and the impression of a spacious dwelling with a more modern appearance is already evident. This entry was posted in Buckinghamshire, construction, extension, House Extension, renovation, Residential on August 18, 2016 by admin. 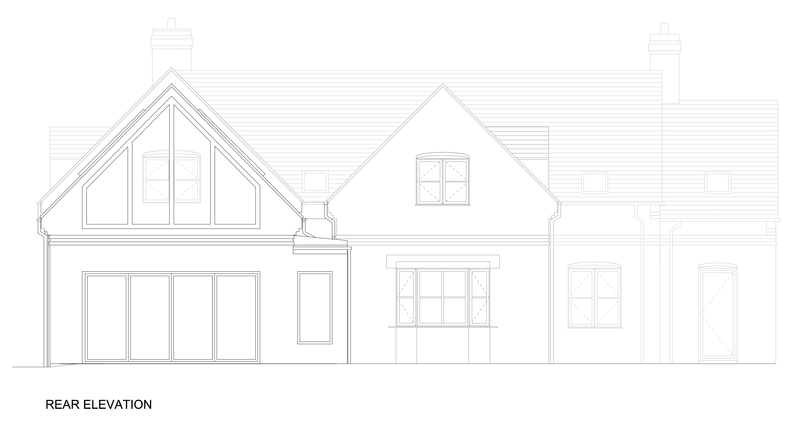 One of our local Buckinghamshire clients was very pleased last week to have planning permission granted by Aylesbury Vale District Council for a new rear extension to his home. 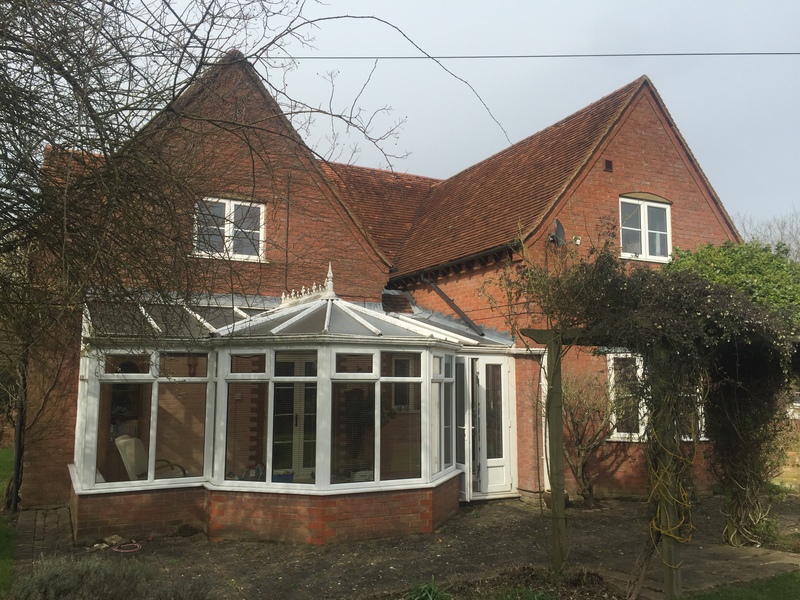 The proposal includes the demolition of an existing conservatory, and its replacement with a single storey 44m2 permanent build extension; this will enable the internal living spaces to be modestly reconfigured, and allow extra space for a family room. Our design includes red rustic brick elevations and a pitched roof to match the existing house, and glazed bi-fold doors to allow easy access to the garden. 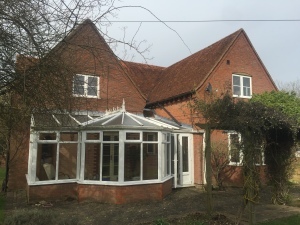 Our client has asked us to move quickly on to the next stage which is to prepare drawings for construction together with a specification of works, so that local builders can prepare an estimate. 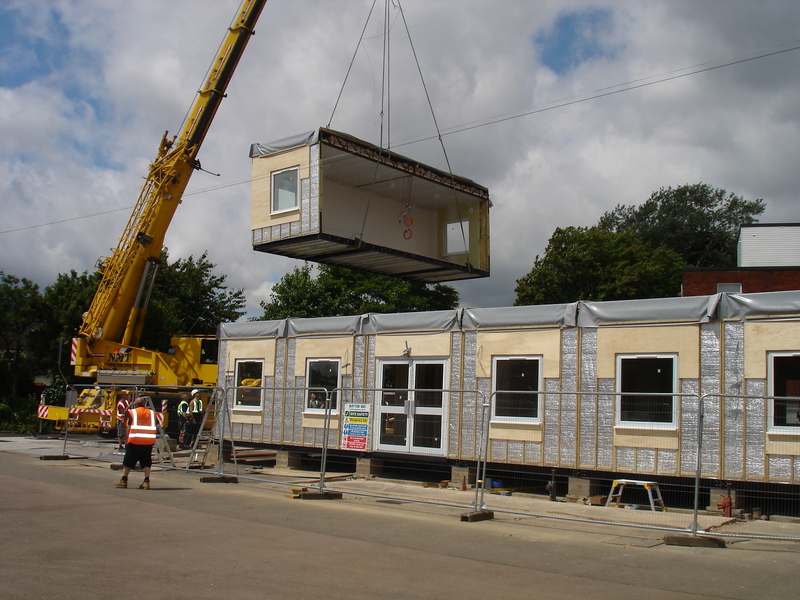 We look forward to assisting in this process, and to seeing the extension take shape. This entry was posted in Buckinghamshire, design, extension, House Extension, planning permission on August 16, 2016 by admin. Denbigh High School in Luton has commissioned a number of different construction and improvement projects to take place, and builders are making the most of the six week summer holiday to make good progress. The School has an impressive main building which dates from the 1930s, but consequently it does need an ongoing programme of maintenance and development. 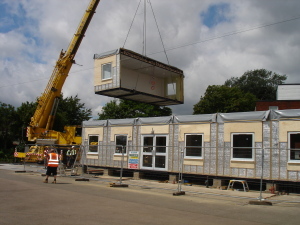 PCMS is currently managing four separate schemes: a refurbishment of the main entrance, an extension to the administration block, a new two-classroom modular unit and finally an extension to the front car park. Regular site visits are made to check on progress and answer any technical questions that the builders may have encountered. Works are scheduled to be completed by the start of the new term in September, although the admin block project will take longer to finish due to its scale and complexity. We are looking forward to seeing the finished projects put to good use shortly. 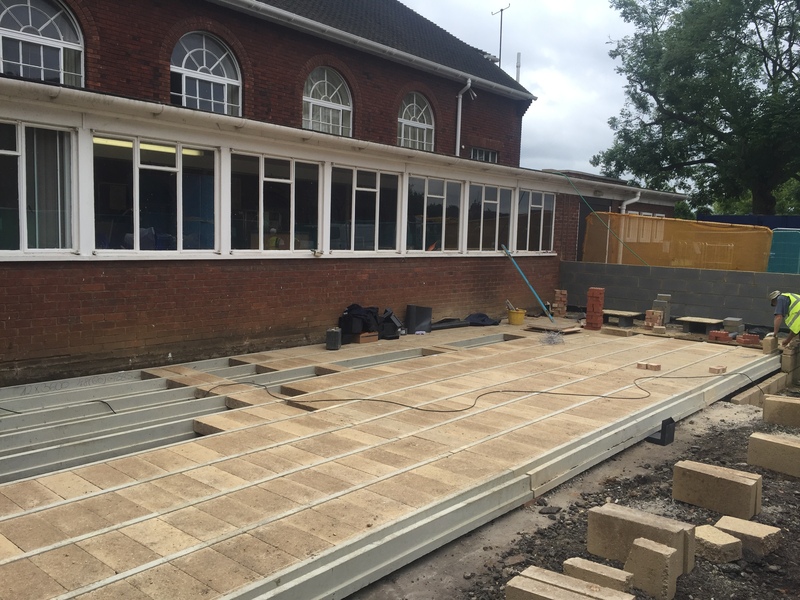 This entry was posted in Bedfordshire, car park, classroom, construction, Denbigh High School, design, extension, project management, refurbishment, School Construction, School Refurbishment on August 5, 2016 by admin.